Being Locksmiths we work closely with the Erskineville Police Force. Any suburb close to Sydney’s busy CBD needs a little more vigilance when it comes to security and this is true for Erskineville. If you live next to the train line, near Parramatta Road or somewhere else your Erskineville locksmith can help you with all your locks and security. Fusion Locksmiths also work closely with the NSW Police Force so we know how criminals are accessing properties and can recommend strategic ways to secure your family and property. We have solutions for all budgets and all doors, windows and openings. 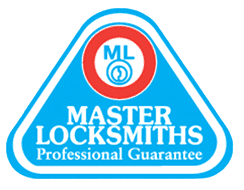 When you call Fusion Locksmiths, you speak directly with a locksmith who can help sort out your problem and recommend a lock or security solution. With over nine years in your local area, we know exactly how to tighten security around your home and business. All our locksmiths must have the proper security licenses and training to wear our Fusion uniform. 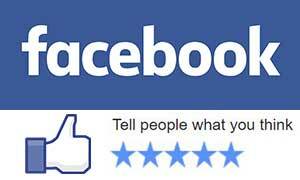 As a family owned business, we try hard to offer fast, friendly and knowledgeable service. We want you be happy with us and our work and we want you to recommend us to your friends and family – it’s as simple as that! Fusion Locksmiths specialise in lock-out services too – 24 hours a day, 7 days a week, a true emergency service when you need it most – call us now and we will be there to make sure you are safe.